Our friendly neighbor to the north makes an excellent destination for a French immersion trip. 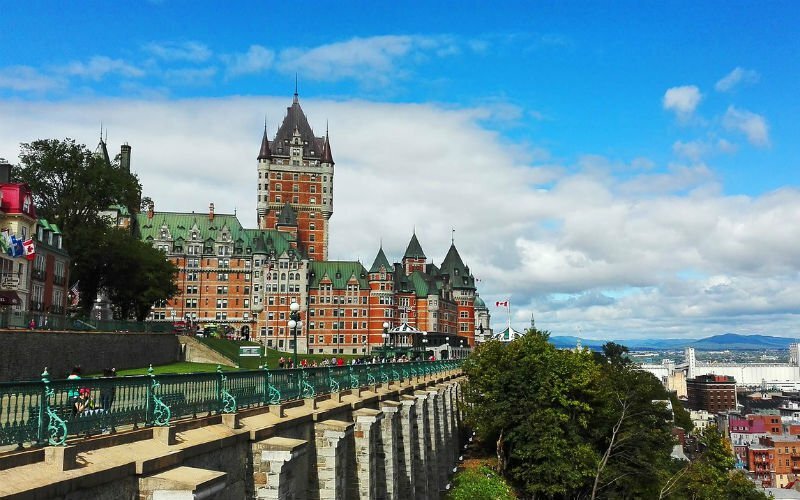 Canada was settled by the French and, though the fomer territory changed hands back and forth between the French and British, today's Canadian province of Quebec remains a stronghold of francophones. Montreal, the biggest city in Quebec, is the second-largest mainly French-speaking city in the world, after Paris. Because of its rich history and mix of cultures, Montreal has been described as the most European city in North America. By contrast Quebec City, the capital of Quebec province, has a more intimate ambience. While the population is smaller and more spread out than Montreal, the Old Town section of the Quebec city is larger and more picturesque. Quebec City feels quaint and historic, and the nearby countryside is more scenic.